I’m a bit embarrassed to say that I’ve now lived in California for almost 4 years and I have never been to Los Angeles. Fortunately, yesterday changed that. I had the opportunity to present my latest research to some industry insiders, so my boss and I flew down to talk to them and see how we could collaborate on future projects. It felt so grown-up to take the first flight out in professional clothes, be taken seriously by people who actually work in this field, go to a business lunch, then fly back home the same night. Plus, I got to see bits and pieces of a new city, meet some really fun people, and be inspired by places where my work will have a real impact. My boss offered to let me stay for another day or so and still pay for my ticket back home, but the hotel, car rental and additional food would have been on me. I decided I’d rather wait to explore the city when I don’t have several projects looming over my head and when I might have somebody to enjoy the experience with. I don’t make this recipe very often, but every time I do I remember how much I love it. It only requires what I consider to be pantry staples, is fast and simple to make, lots of nutrition and have I mentioned how delicious it is? Because it is. If you’re a meat eater, I’d suggest this as a side to some spicy sausage, or even throw the sausage in for a one dish dinner. I like to have a salad or sauteed greens on the side for a little extra color. In a medium saucepan, heat oil over medium heat. Add onions and cook until soft, about 5 minutes. Add garlic and cook until until soft, about 2 to 3 additional minutes. Add next 4 ingredients, bring to a boil, cover and reduce heat to simmer. Stir occasionally, and cook until rice is done, about 20 to 30 minutes. Add hot sauce to taste. Serves 4 as a main dish, 6 as a side dish..
1. The most I’ve spent this last week was on gas. I was farm sitting 45 minutes away, but had to come back to town one day to clean a house, then the other day had to head 30 minutes in the other direction for a wedding. 2. Today I am thankful for the beautiful weather. Highs around 80 made a weekend spent picking fruit, gathering eggs, and helping at an outdoor reception a really pleasant experience. 3. Money can’t buy happiness. One free thing I did last week that made me happy was go star gazing with a friend. It’s amazing what you can see when you’re away from city lights! 4. I will consider this week a success if I don’t eat just junk food. A weekend away translates to an empty pantry and no leftovers! 5. My favorite part of the day is the early morning. I’m a total morning person and love the time to read a little, savor my breakfast and take a walk with the dog before heading out into the real world. 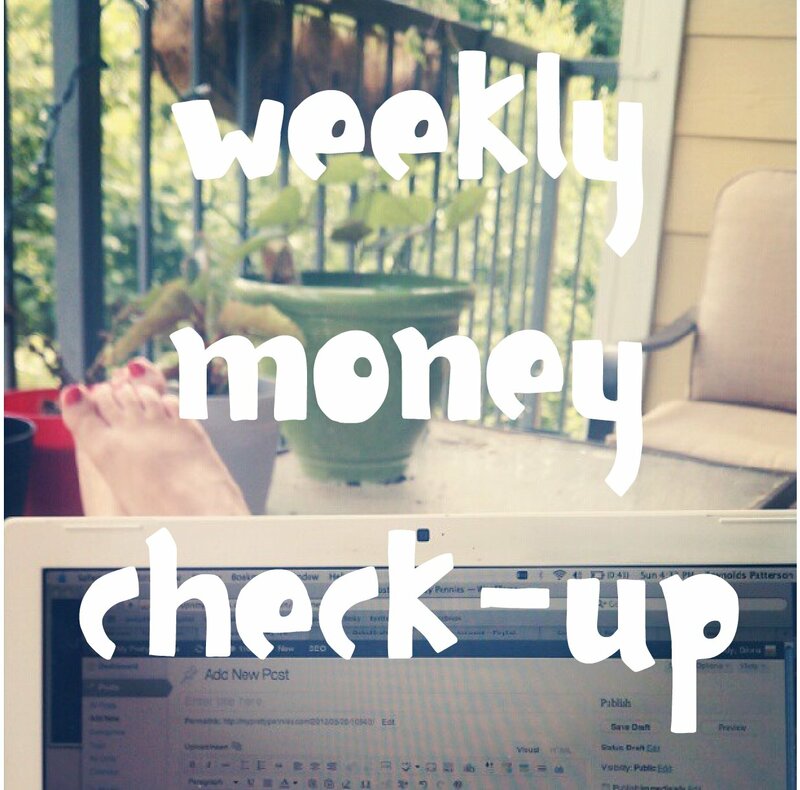 Weekly Money Check-Up is a weekly series on My Pretty Pennies. 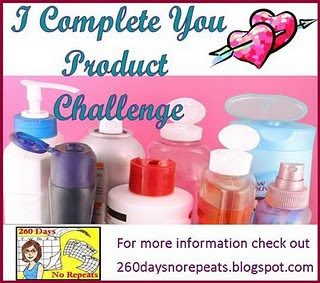 If you’re interested, please check out Ginna’s blog! …Or in this case, produce! Last night I was contemplating my budget and income (next month is going to be tight!) 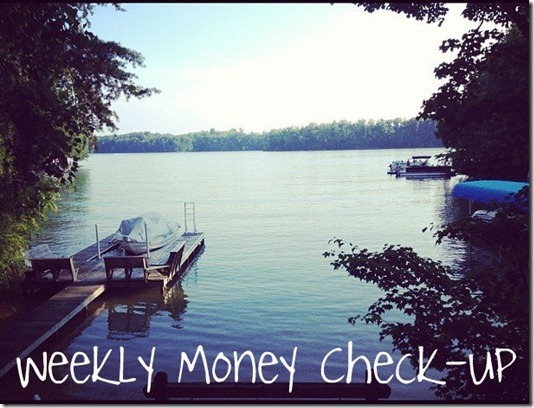 and realized that I’ve never posted on about a consistent source of income for me. Don’t ask me why, the best I could come up with is that I have so much fun and I’m not paid in cash, therefore I don’t think of it as income. What am I babbling about? The farm. I’ve been subscribing to Nevermore Farm’s CSA for 4 years. Last summer, when I was finally beginning to accept that I needed to balance my budget, I heard that Deborah needed some extra help on the farm. We came to a very mutually beneficial decision: I go out to the farm once or twice a month, in exchange for maintaining my subscription for free. And it turns out, I really love it out there. It’s so satisfying to spend time with a friend, and at the end of the day look at rows of new transplants, piles of weeds gone, or baskets of produce picked. I also get to channel my inner child and squeal when I get to drive the four-wheeler, forklift, and tractors. Plus, I still get my deliveries of fruits, vegetables, nuts, beans, rice and the occasional dozen eggs. And, this year there’s a wheat harvest, so now I’ve got freshly ground, locally grown whole wheat flour. Which translates to a current monthly grocery budget of $40 for milk, yeast, spices and small splurges. If push comes to shove, I could probably go a month without grocery shopping at all.